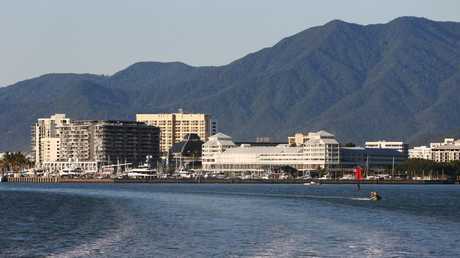 View of Cairns’ Marlin Marina. Photo: Brendan Radke. GREAT Barrier Reef tour operators are threatening to permanently set sail from Cairns unless they are afforded fairer fees at the city's marina. 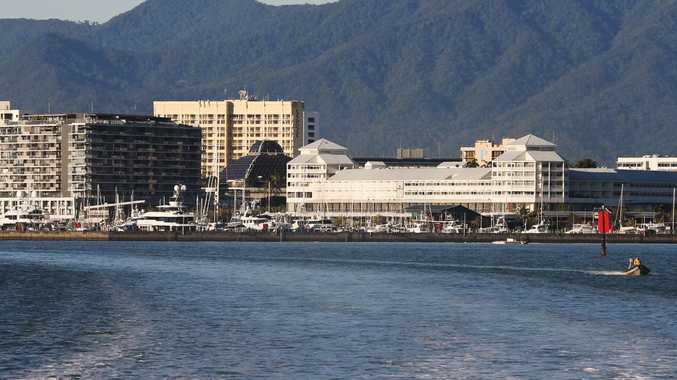 The Association of Marine Park Tourism Operators (AMPTO) has called upon the State Government to step in and help reduce the cost of commercial berthing in Cairns, which it claims is the highest on Australia's east coast. Harbour Lights, Pullman International, Reef Hotel and Casino, Shangri La, Marlin Marina. Photo: BRENDAN RADKE. An analysis by AMPTO shows the costs of operating a 30m tourism-related vessel at the Marlin Marina is about $120,000 a year compared to $40,000 in the Whitsundays, and $50,000 in Port Douglas. 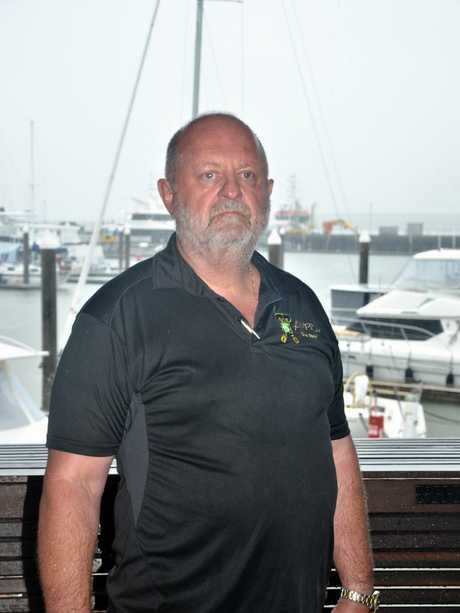 The association wants Ports North, which operates the Cairns Marina, to go to independent arbitration to set fairer charges. 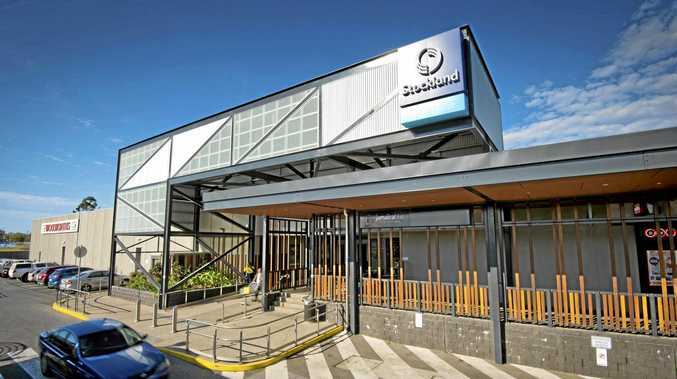 Until then, AMPTO executive director Col McKenzie said several association members - including some of the largest operators in the region - were refusing to sign new lease agreements and faced possible closure of their businesses. "If the government really wants to help tourism in Cairns, the first step should be to stop ripping our industry off," he said. "We are not looking for a free run here, just a fair price in accordance with normal commercial practice so that we can grow our businesses and hold our staff." 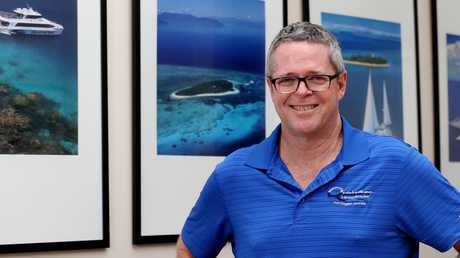 Tony Baker, managing director of the Quicksilver Group, said cheaper berthing fees at Port Douglas and the Whitsundays made the destinations far more attractive for Reef operators. "At the end of the day, we need to remain viable and profitable to continue to invest in our products," he said. "When you're asked to keep paying charges that are significantly higher than anywhere else, that makes it very, very challenging." Transport Minister Mark Bailey said operators complaining about Ports North's high fees had actually been paying lower fees to use the marina than more recently established operators for the past 15 years. "That's because those original operators signed 15-year contracts in 2003 when the marina was first built by Ports North," he said. "Those contracts have expired, and Ports North is negotiating new 15-year agreements with them." He said an offer had been put to the original operators that would allow them to continue to pay less than the majority of tourism operators using the marina, for another six years. "Their fees will increase annually, so that after six years, every operator using the marina will pay the same amount," he said. "By that time, these operators will have paid lower fees than more recently established operators for 20 years. "The new contracts will ensure all commercial operators are on a level playing field, and is the fairest outcome for everyone." Ports North was contacted for comment.